This image is a representation of how I visualize my inner mind. 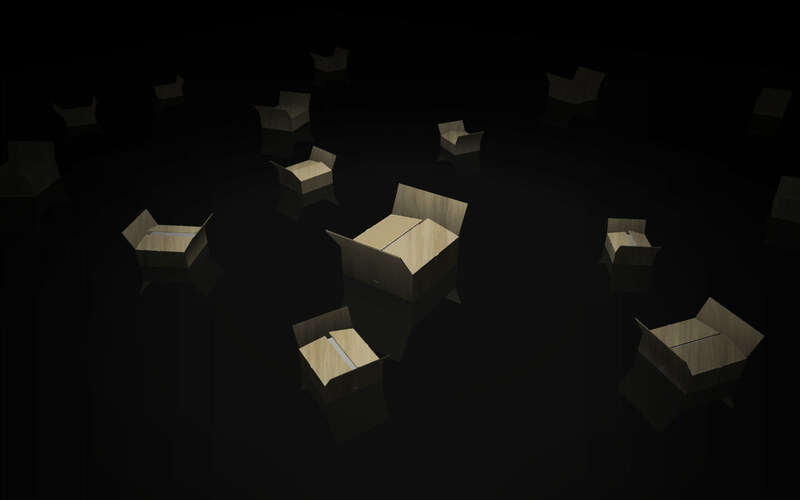 If I had tons of time I would put lots of random stuff in the boxes, and make them more beaten up, depending on the box. Made in Anim8or and Photoshop CS3.